Every day, thousands of people undergo surgery. 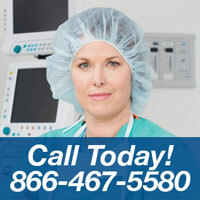 Some surgeries are routine, uncomplicated, outpatient cases- quick and virtually painless. Other surgeries are extensive, life or death cases, which can last hours. Some surgeries are medically necessary- open-heart surgery, brain surgery or caesarean delivery- while others are elective- such as cosmetic enhancements, vision corrective surgery or a biopsy. 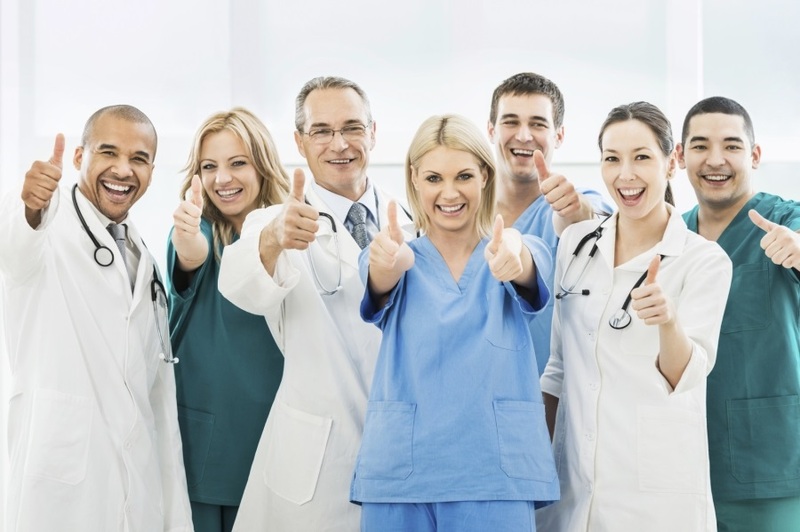 Regardless of what type of surgery is being performed, every instance is equally significant. Surgery where anesthesia is required is a very serious experience for the patient, the surgeon and the anesthesiologist. It can be a stressful time as well as an emotional one. But there should be some solace in knowing that the anesthesia machine that will be used to induce temporary unconsciousness is in perfect working condition. So how do you know if the anesthesia machine in use is in perfect working condition and why is it important? An anesthesia machine supplied by a company such as Heartland Medical, assures the medical equipment has been under extensive examination and inspection until it meets the manufacturer’s factory specifications. 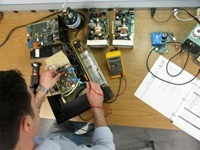 It has been tested, assessed and approved for resale by factory trained biomedical engineers and it is backed by a warranty. Furthermore, when purchasing an anesthesia machine from Heartland Medical, you are given the option to invest in a service contract with their highly trained technicians. With a contract, Heartland Medical’s service team is available to you, 24 hours a day, 7 days a week and 365 days a year, to do annual preventative maintenance checks and are also there to assist you in the event that your machine is having problems or is not operating properly. Heartland Medical’s services are offered throughout the United States and can help with anesthesia equipment maintenance and repair, biomedical needs, waste gas environmental testing, medical gas services and inspections and a wide range of other services. Even if you have never purchased equipment from Heartland Medical, purchasing a service contract from such a highly respected and well-known company is a wise decision to make. Heartland Medical has an excellent reputation for their service and support and has been the leader in anesthesia machine service and repair for over 15 years. 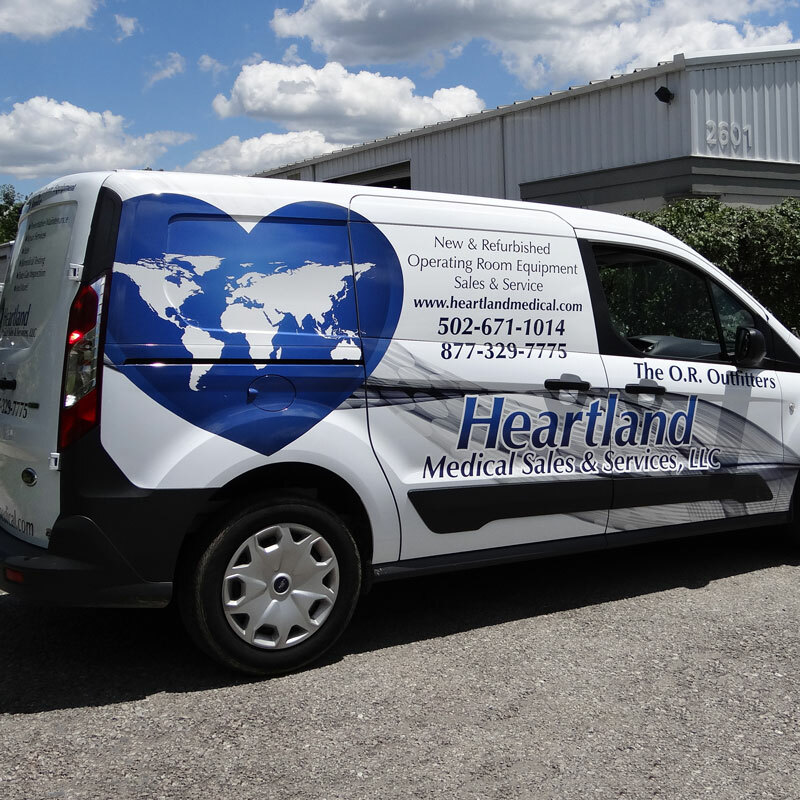 If you are in need of operating room equipment or equipment services – or both- please give Heartland Medical a call today! 866-467-5580 We would be happy to guide you in the right direction that will best suit your facility.